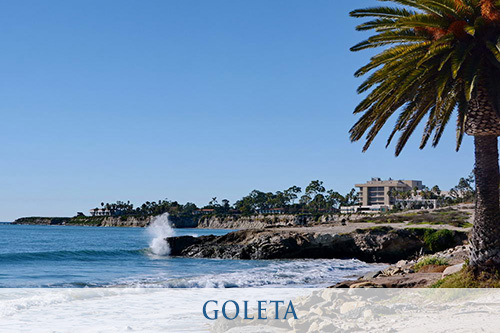 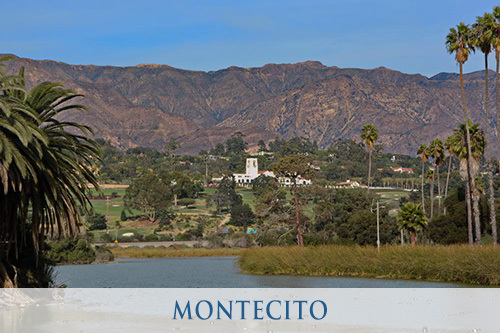 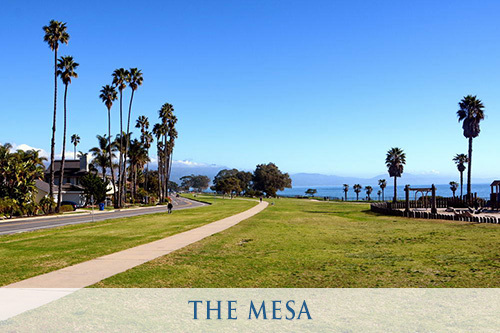 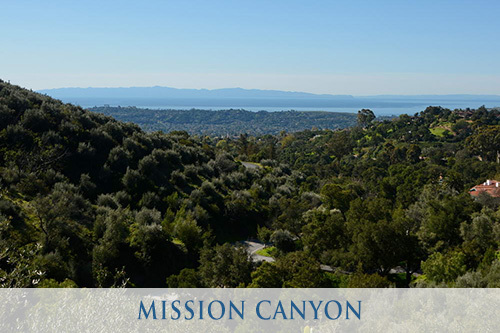 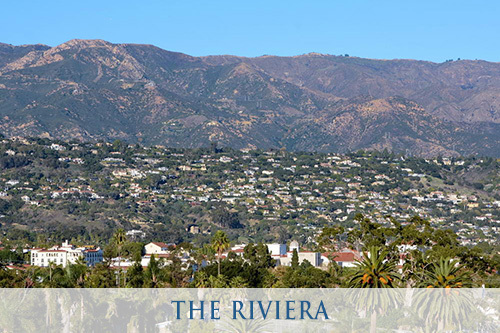 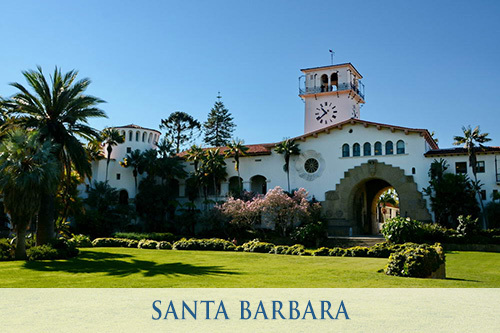 VisitSantaBarbara.com® promotes Santa Barbara as a world-class destination and as a remarkable place to live. 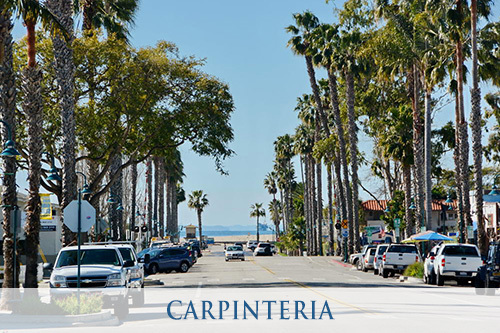 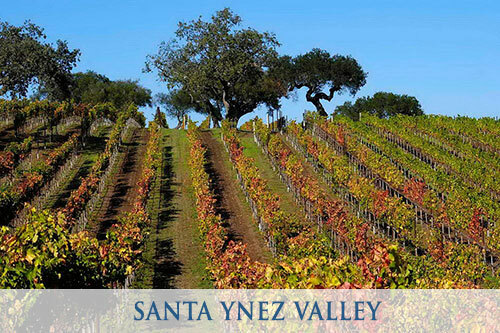 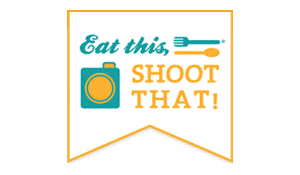 The "Visit Santa Barbara" Website is owned and managed by PhotoTours, a Santa Barbara-based Internet marketing company. 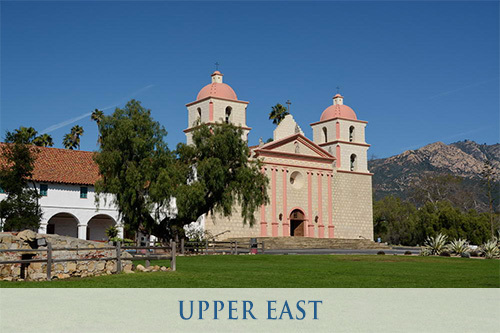 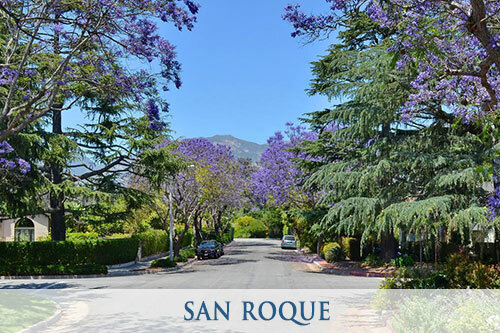 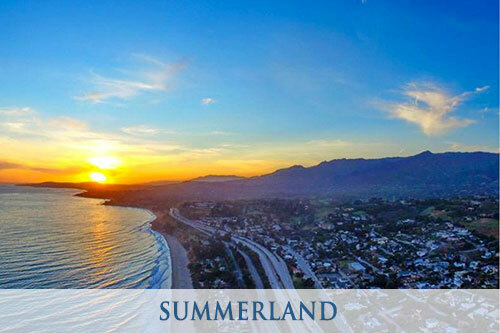 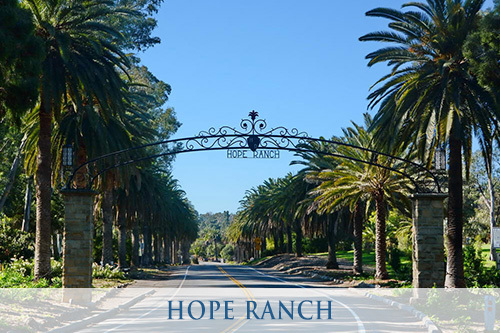 Over the past 16 years, we have produced over 9,000 PhotoTours relating to Santa Barbara. 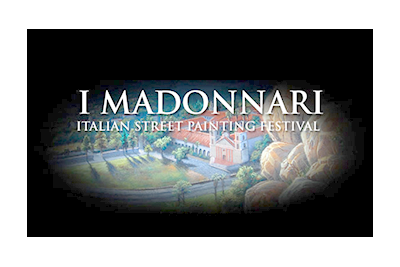 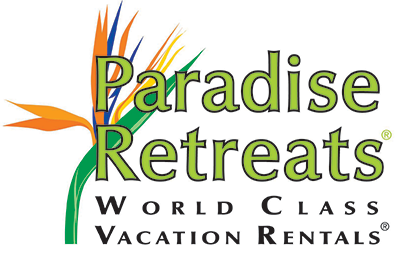 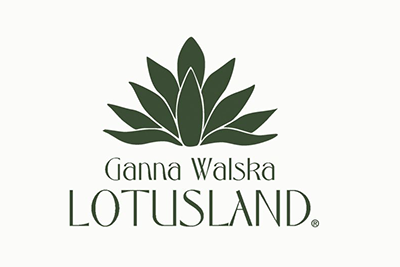 The company also provides travel, destination and lifestyle-related marketing and consulting services. 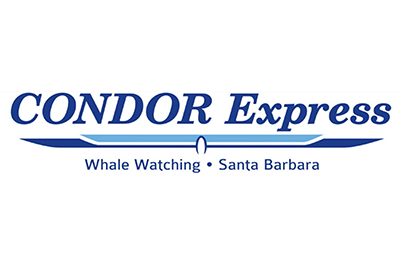 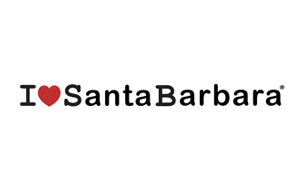 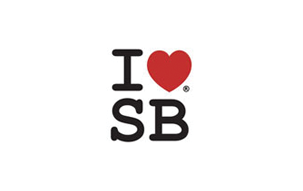 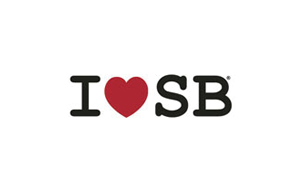 In addition to the VisitSantaBarbara.com brand, the company holds three (3) "I Love Santa Barbara" trademarks.